This entry was posted on April 27, 2010 at 2:10 pm and is filed under photo of the week. You can follow any responses to this entry through the RSS 2.0 feed. You can leave a response, or trackback from your own site. 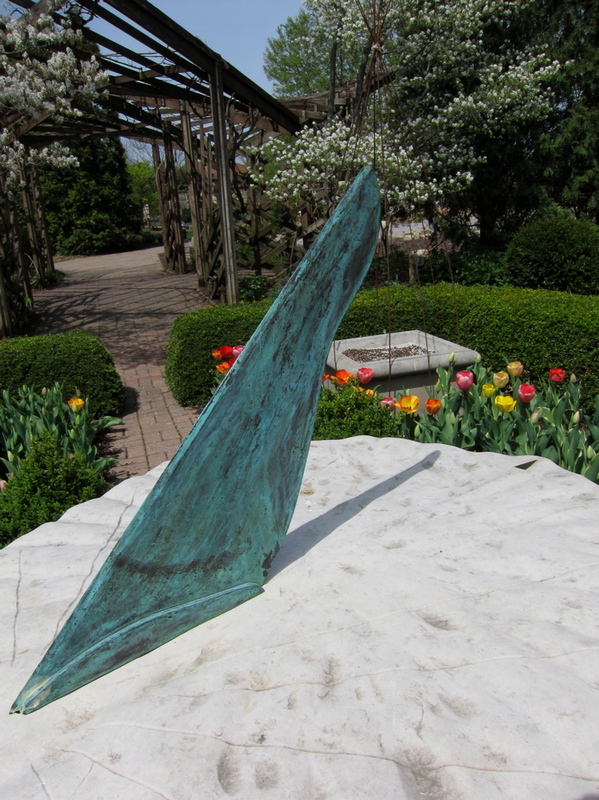 This sundial is located in the Herb Garden of the Olbrich Botanical Gardens. It is entitled “Stone Sundial and was created using limestone and bronze by artist Michael Burns. Haven’t been around for a few weeks. Thanks for the virtual tours!